With its corporate "center of gravity" shifting, the Bayer Group has announced that it will spin off its polymer and coatings MaterialScience unit as an independent, publicly traded company within two years. "Bayer intends in the future to focus entirely on the Life Science businesses—HealthCare and CropScience—and float MaterialScience on the stock market as a separate company," the 150-year-old German company announced Thursday (Sept. 18). 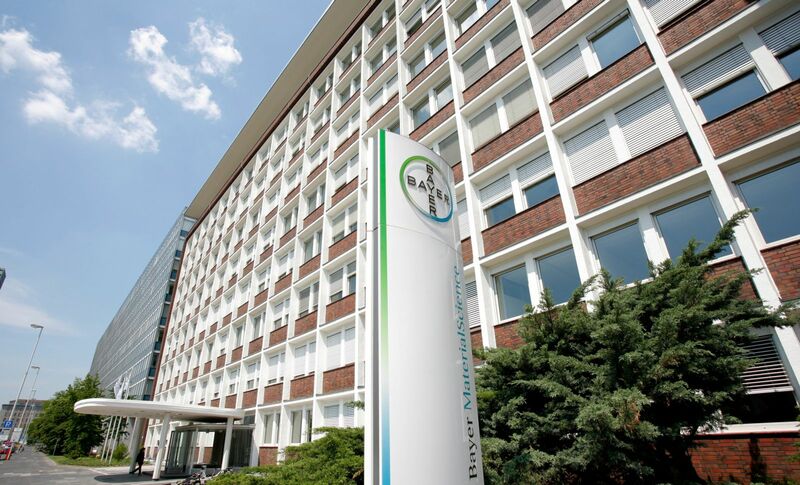 Like its Bayer Group parent, Bayer MaterialScience will remain headquartered in Leverkusen, Germany, but the corporate identity will change once the company becomes independent. Dr. Marijn Dekkers, Bayer CEO, said both companies have "excellent prospects" to succeed independently. Currently, Life Sciences accounts for 70 percent of Bayer's sales and 88 percent of its earnings (EBITDA) before special items. 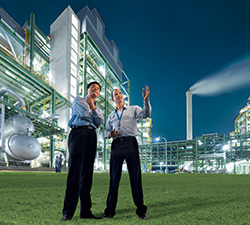 Bayer MaterialScience, established in 2004 as an independent subgroup of Bayer, is among the world’s largest manufacturers of high-tech polymer materials. Bayer said the separation process should be complete by 2016. The split-off of MaterialScience would roughly coincide with Bayer's acquisition of the over-the-counter products business of Merck & Co. Inc. in the United States, the commercial launch of several pharmaceutical products, and the growth of Bayer's CropScience business. Bayer MaterialScience is a key supplier to the entire global construction market: residential, commercial and industrial. Meanwhile, floating MaterialScience on the stock market will give that business a much-needed source of capital for its future growth—capital that the Bayer Group wants to invest in the Life Science businesses. As it is, Bayer feels "it would be increasingly difficult to adequately resource both businesses ... in one group," Dekkers told a news conference. A stand-alone MaterialScience company also "can align its organizational and process structures and corporate culture entirely toward its own industrial environment and business model," Bayer says. 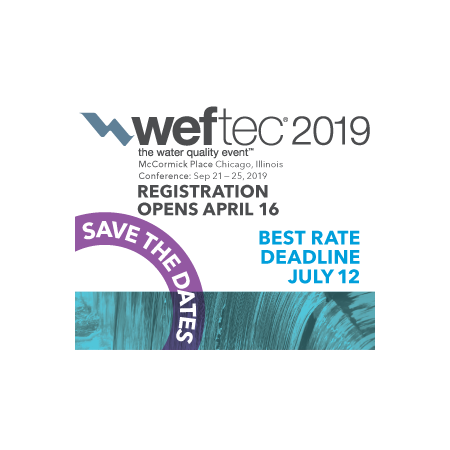 “We firmly believe that MaterialScience will use its separate status to deploy its existing strength even more rapidly, effectively and flexibly in the global competitive arena,” Dekkers said in a statement. Bayer MaterialScience's massive portfolio had global sales of more than $14.1 billion (€11 billion) in 2013 and has about 14,300 employees worldwide. 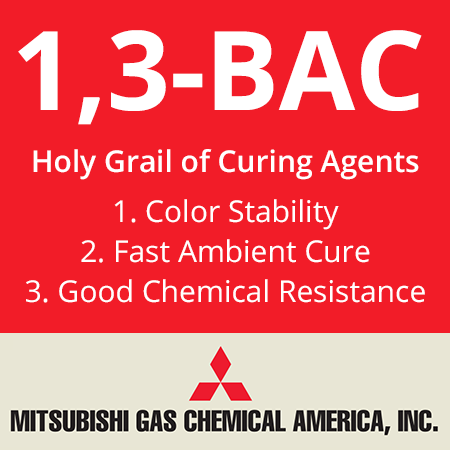 An independent, post-IPO MaterialScience business would be Europe's fourth-largest chemical company. The company primarily serves the construction, automotive and electro/electronics industries, but its product range is hard to overstate. 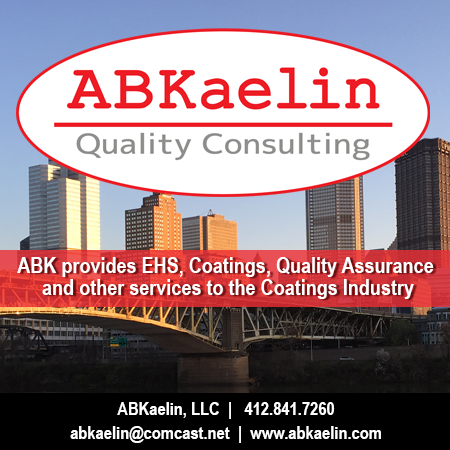 From appliances to coil and powder coatings to wood products, the company is a key supplier to the entire spectrum of the construction market: residential, commercial and heavy industrial. MaterialScience, one of three Bayer subgroups, produces polymer materials worldwide, including in Shanghai, China. "When you need a coating, an adhesive or specialty, an insulation product or a building material, chances are good that there is a Bayer product involved," the company says. 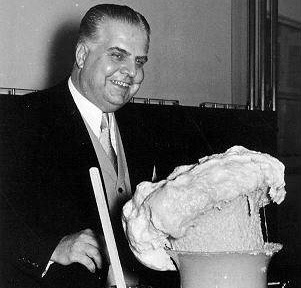 Currently, the company is the global market leader in polyurethanes, invented by Otto Bayer in 1937. Bayer's polyurethanes are used in components for rigid and flexible foams, coatings and solid materials. Bayer MaterialScience is also the leader in the development and production of polycarbonates, high-performance plastics used widely in the construction, automotive and other industries. 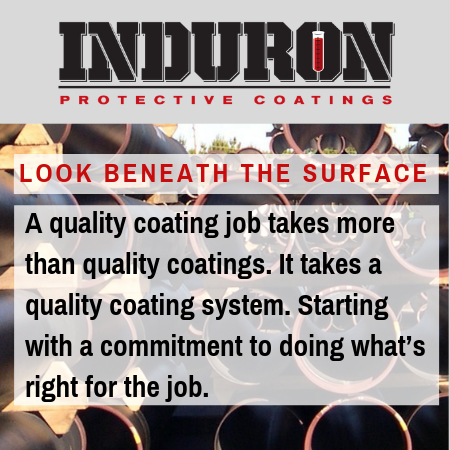 The company is also one of the world’s leading suppliers of raw materials for coatings, adhesives and specialties—a multibillion-dollar concern on its own. Bayer MaterialScience also supplies the chemical industry with numerous basic chemicals. Bayer MaterialScience is the leading global developer and producer of polyurethanes, which chemist Otto Bayer invented in 1937. The independent company would remain headquartered in Leverkusen, Germany, where the Bayer Group has long been based. Bayer says the transition should not affect its employment levels. One thing that will change, however, is the company's name. A post-IPO MaterialScience will have a new identity, according to Bayer.